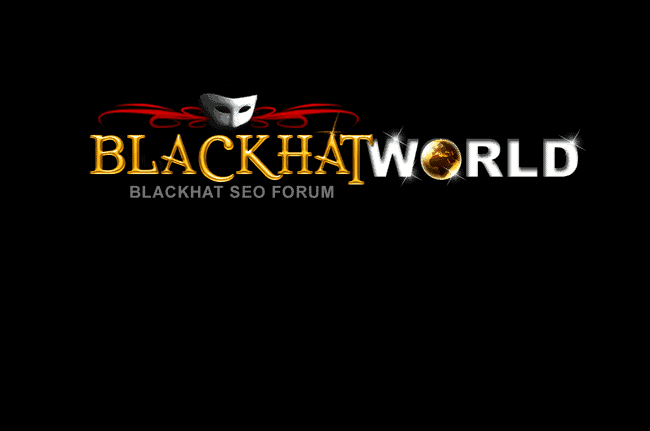 Blackhatworld.Com Is A Professionally Moderated, Large Community Where Thousands Of Seo Enthusiasts, Affiliate Marketers And Internet Marketers Discuss The Latest Trends In Marketing And Making Money Online. Blackhatworld.com is a professionally moderated, large community where thousands of SEO Enthusiasts, Affiliate Marketers and Internet Marketers discuss the latest trends in marketing and making money online. 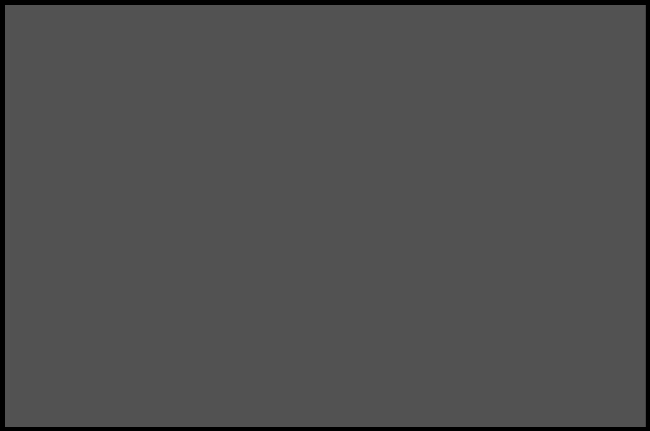 Launched in 2006 BlackHatworld.com has become THE TOP destination for discussing the latest trends in internet marketing and making money online. Target Reach: Through various banners, and category advertising, you can reach your target audience very efficiently. These advertising opportunities are beneficial in creating a wealth of exposure to your website and attracting key buyers to your service or product. Conversion rates are high due to targeted traffic.